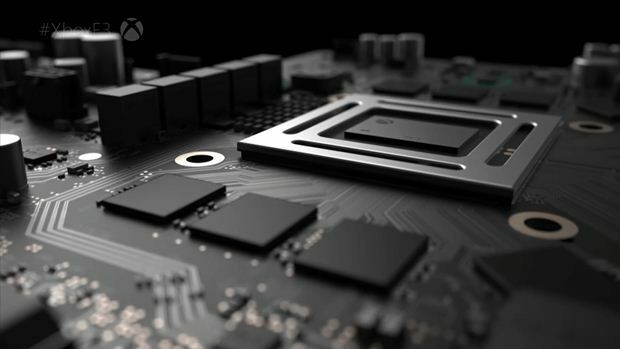 Thomas Mahler, a developer on Ori and the Blind Forest, has created quite a stir recently in the last few days, thanks to his comments alleging that the Xbox Scorpio will be a full fledged generational upgrade, and calling the PS4 Pro is ‘half assed.’ Now, in what seem to be the final bunch of posts he has made on this topic, Mahler has tried to clarify what he meant when he called the Scorpio next gen once and for all, stating that the traditional understanding of discrete generations no longer applies- on either the Xbox or PlayStation side. Speaking about how this change will no longer make any functional difference to game development – until now, a new generation has been a full reset for developers, and provided them a new baseline spec to work for – Mahler pointed out that no games now exist that couldn’t have been scaled back to work on existing systems- and given the scalability of game development pipelines, having rolling hardware upgrades won’t result in any changes. Generally speaking, I can see what Mahler is saying, and I even agree with it- in fact, I made this point last year, when I pointed out how traditional gaming console generations may be coming to an end.